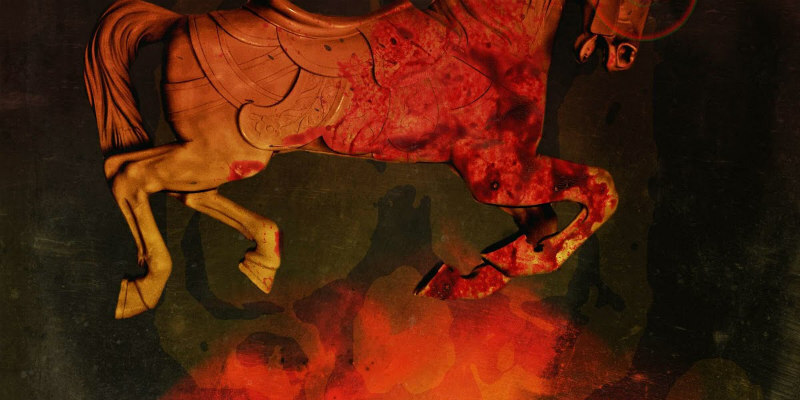 A fairground carousel unicorn turns homicidal in 2019. It must be tough to be a fairground carousel unicorn, having to deal with bratty kids all day as you gallop the same circle over and over again. 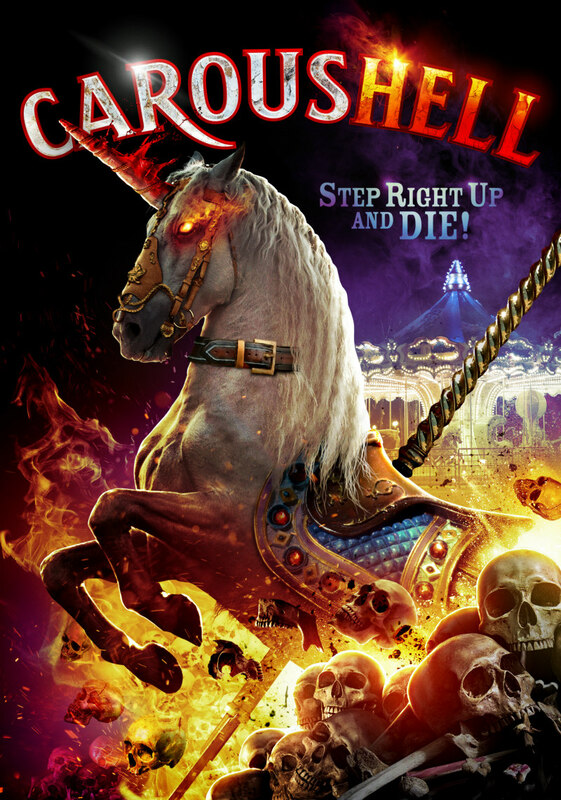 It's enough to drive a unicorn mad, which is the premise of filmmaker Steve Rudzinski's horror-comedy CarousHell, in which a carousel unicorn becomes sentient and sets off on a bloody mission to kill a child that mistreated him. Steve Rimpici, Sé Marie and Haley Madison star in the film, which is set for a 2019 release from Wild Eye Releasing.